Early connection to the "Wild West"? A young warrior by the name of Cisqua, now changed to Kisco, roamed the land of the Algonken tribe and one day he happened upon a beautiful maiden and her sister. As Kisco watched the maiden and the girl, a giant black bear came upon them, snatched the baby girl, and ran up a mountain. 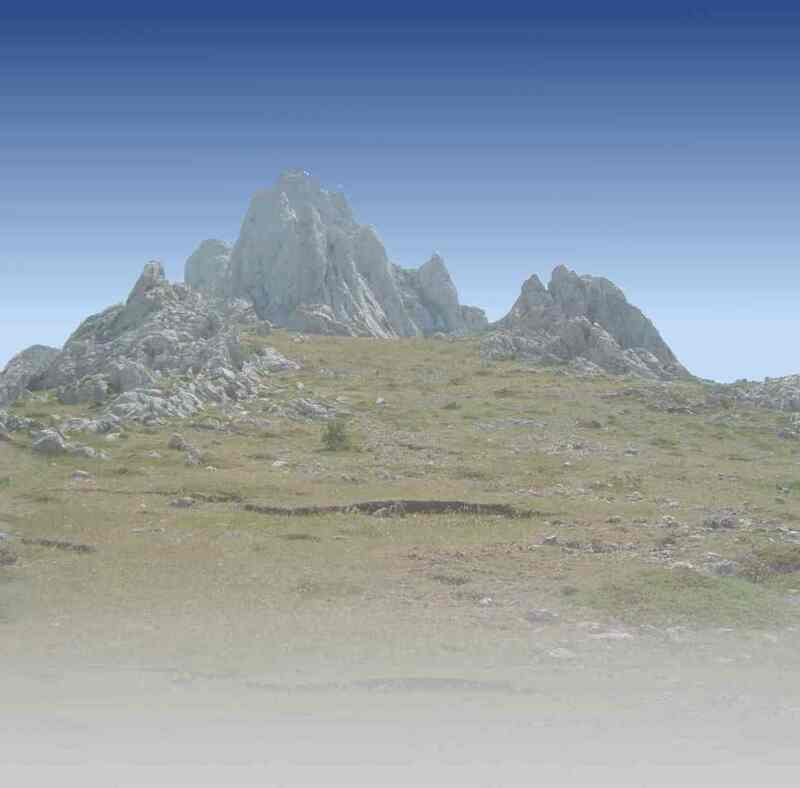 Kisco immediately chased the bear and finally caught up with them on top of what is now called Kisco Mountain. There was a horrible fight, but in the end, Kisco killed the bear and saved the baby girl from certain death. When the Indian maiden saw that her little sister was saved, she wept with joy and instantly fell in love with Kisco, who had risked his life. 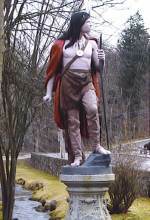 The young warrior Kisco was named Chief and lived many happy years in the forest, which is now part of the Hudson Valley. He wore the black bear's claws around his neck for the rest of his days.